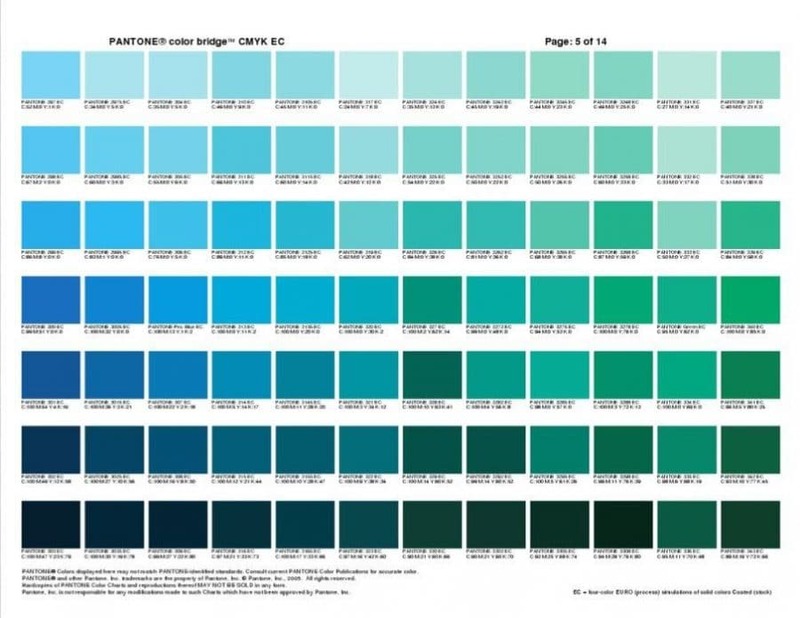 These Pantone Color Bridge documents: Pantone Plus Color Bridge CMYK & Pantone Color Bridge Plus Coated on Scribd are really very useful as an online reference for Pantone to CMYK colour conversions. Note: In order to partially view these Scribd documents you do need to sign-up, and at least trial Scribd for a month in order to access the full documents. 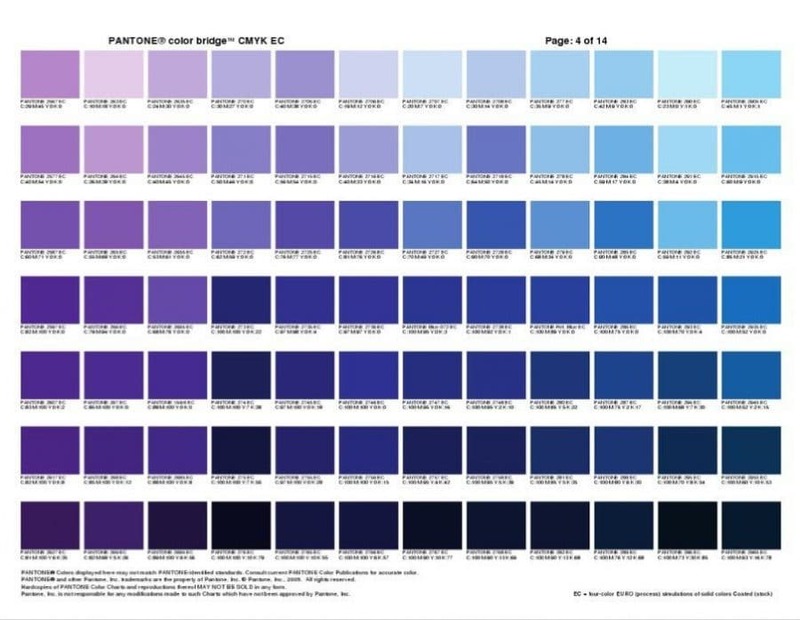 I have previously written about the Pantone Color Bridge Swatch Books and how important these Pantone book are for any designer. 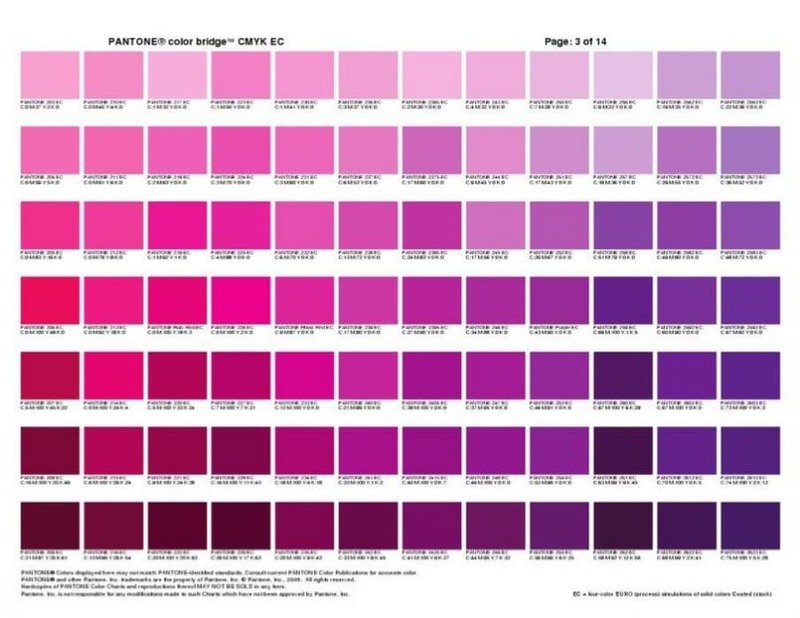 There are limitations with an onscreen version of these cheat sheets, namely you can’t see how a specific Pantone colour actually looks printed. 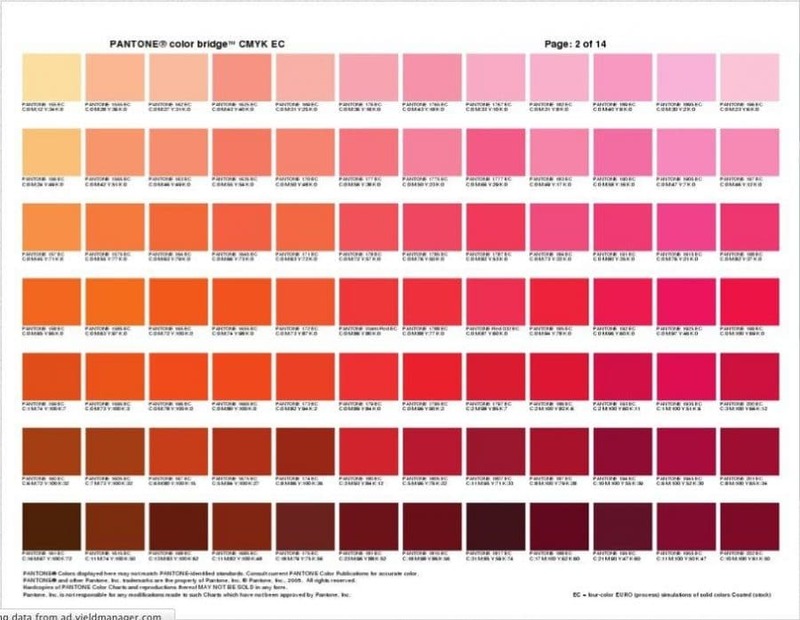 It is still useful as a casual reference guide in searching for CMYK value breakdowns of a Pantone colour. There is nothing like having the actual printed Pantone Bridge swatch book to hand. They are incredibly valuable when it comes to finding and specifying colours for a logo design. No one likes guess work with something as crucial as colour for a brand identity. Bonus feature: you get the RGB and HTML conversion values along with CMYK. The idea behind the PMS is to allow designers to “color match” specific colors when a design enters production stage, regardless of the equipment used to produce the color. This system has been widely adopted by graphic designers and reproduction and printing houses. Pantone recommends that PMS Color Guides be purchased annually, as their inks become yellowish over time. 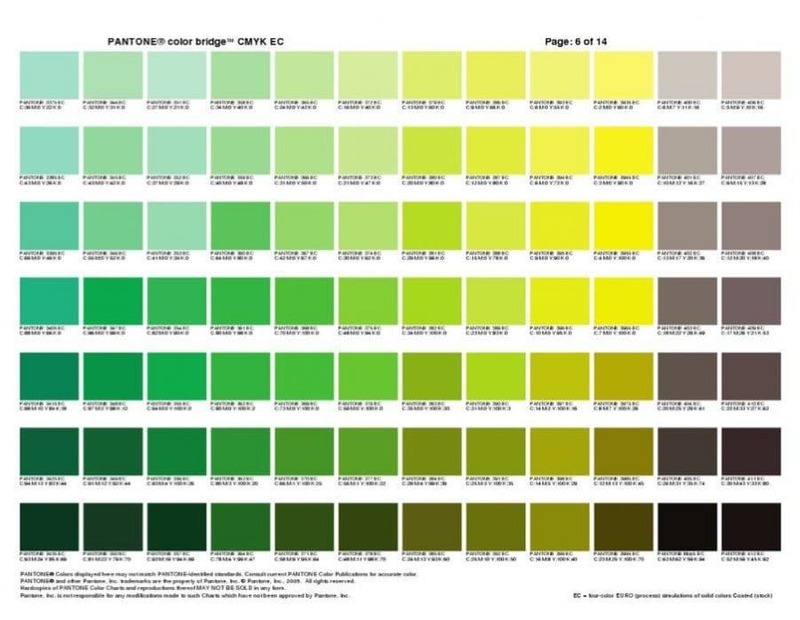 Color variance also occurs within editions based on the paper stock used (coated, matte or uncoated), while interedition color variance occurs when there are changes to the specific paper stock used.